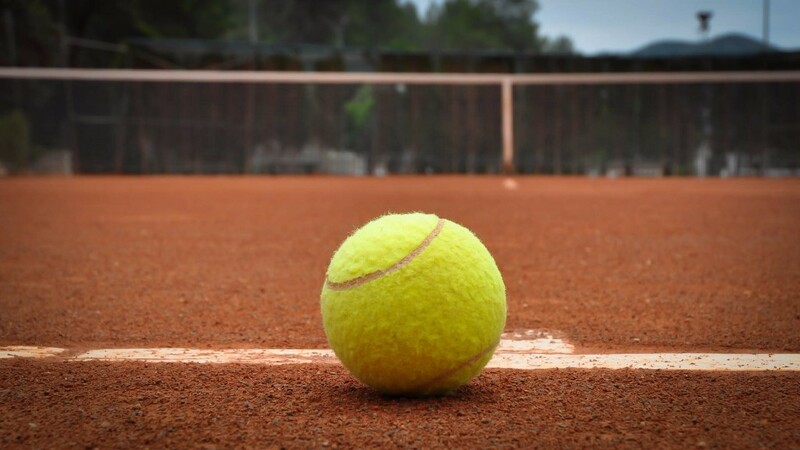 The twenty-first Tennis Tournament "Ciudad de Torrevieja" is currently underway from 6th to 14th August. This Tournament is one of the largest in the Costa Blanca region and it involves over 250 players of all categories including youth, veteran and absolute. There will be male and female awards for both Champions of 300€, Finalists 150€ and Semifinalists 75€. The best tennis players from Alicante, Murcia and Valencia and those arriving from different countries such as Russia, Romania, Ukraine, Sweden, Lithuania and Finland are participating. The Tournament marks the 40th anniversary of the local tennis club and spectators can watch the matches for free.